Customer relationship management software can help you make more sales, provide better support for your customers and so much more. 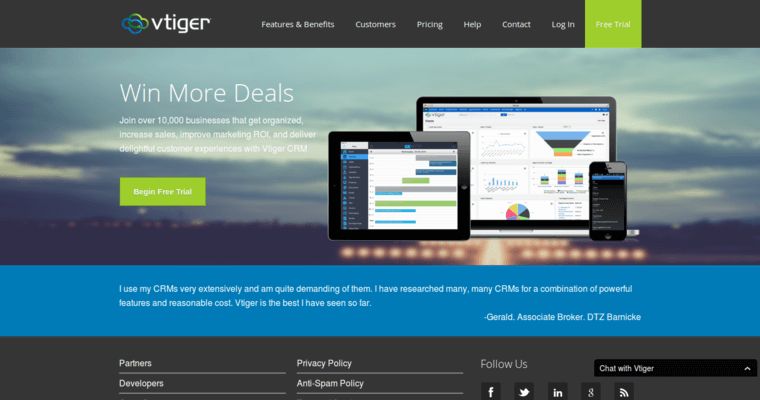 Because of all of the things that one of these software programs can do, it's no wonder why so many business owners are using programs like Vtiger. 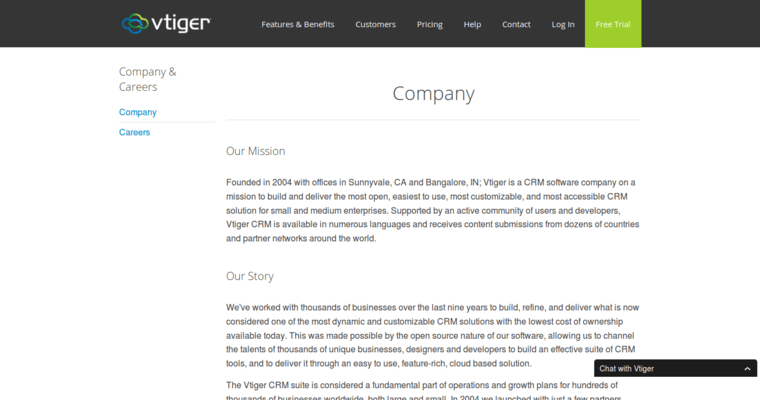 In fact, even though there are many other open source CRM programs out there that business owners like you can turn to, many industry professionals recommend Vtiger, which is an award-winning software program, as being the number one choice. 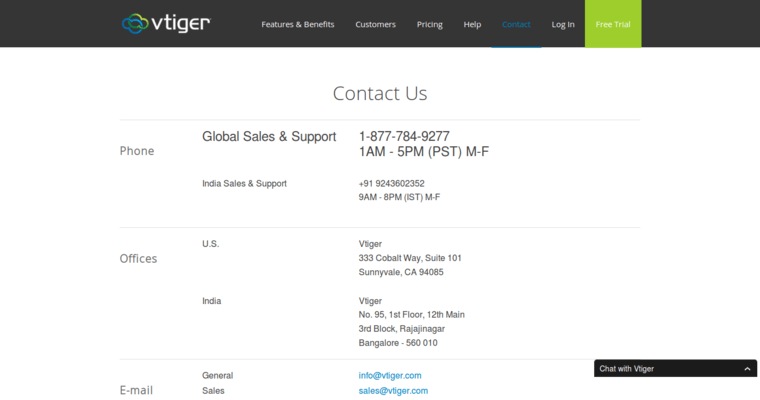 As an all-in-one program, Vtiger is currently being used by more than 100,000 business owners across the country and elsewhere, and it can be used in your place of business to streamline operations and improve your business in many ways as well.